The Oscar winner has officially been cast as the star of "Fantastic Beasts and Where to Find Them," a trilogy based on a book central to the "Harry Potter" saga. Warner Bros. Pictures... made the announcement on Monday. 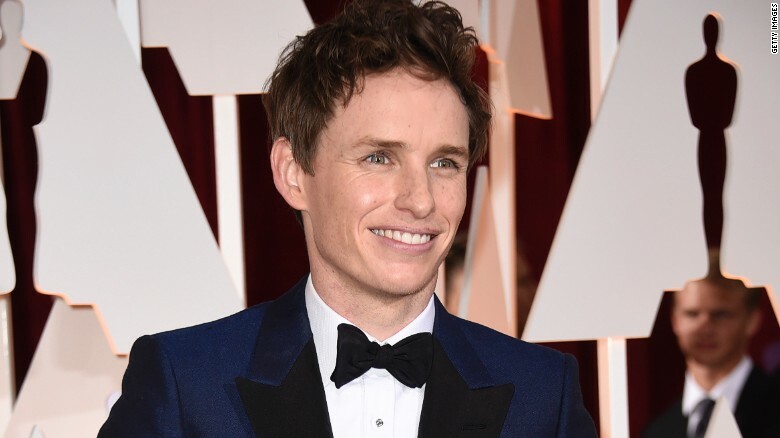 Redmayne will play Newt Scamander, who discovers magical creatures around the world and documents them in his book "Fantastic Beasts," a textbook for Harry and other Hogwarts students. The script will be written by "Potter" author J.K. Rowling herself, and longtime "Potter" director David Yates will return. ...The trilogy's first chapter is scheduled to be released in theaters on November 18, 2016. BRING IT ON, WARNER BROS. BRING. IT. ON. I am 200% okay with this. I'm really excited about this. I hope it will be fun and magical. I'll definitely love being in the Harry Potter world again. Oh, me too. I'm so excited about this project. Can't wait to see it! Eeeeeeeeee! I'm so excited about this! Best. Thing. Ever! I know, right?!?! Can't wait!!! Hmmm, this should be interesting.